Buy this pack and save $47! 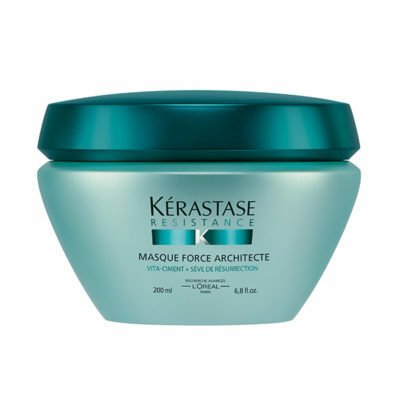 The Kerastase Resistance Holiday Pack includes Bain Force Architecte, Masque Force Architecte and Ciment Thermique. 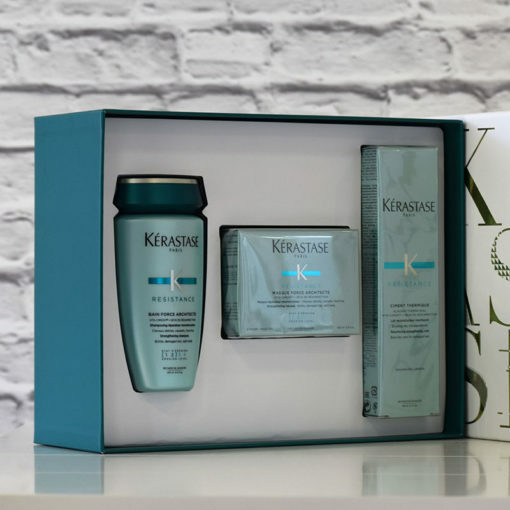 BENEFITS – hair is replenished and reconstructed both within and on the surface to recover it’s strength and shine over time. Hair becomes easy to style again. 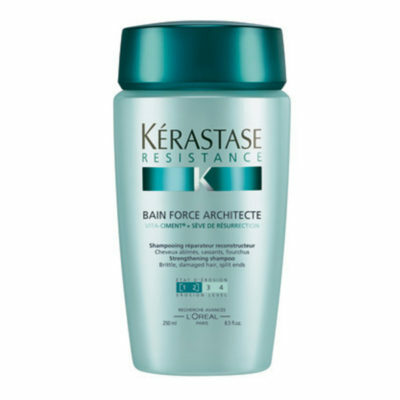 BENEFITS – hair is deeply and durably strengthened to reveal a more healthy, bouncy and softer finish. Each hair fibre is deeply reconstructed, revitalised, shiny and smooth. APPLICATION – bathe hair twice. Apply 1 to 2 walnut-sized amounts to the lengths and ends of the hair. Massage for 4 minutes, focusing on the most damaged areas. Emulsify and rinse. 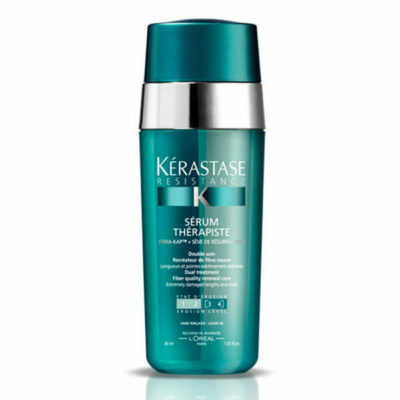 BENEFITS – hair is instantly resurfaced, strengthened from within and protected from heat styling, leaving hair feeling soft and smooth. APPLICATION – apply a hazelnut sized amount to mid lengths and ends. Heat style as usual.